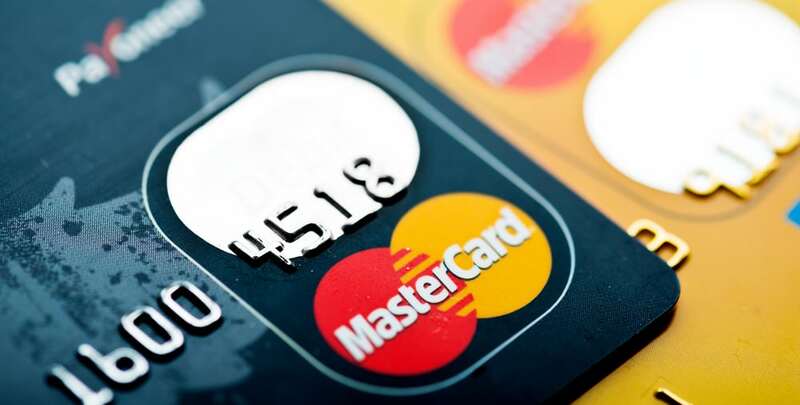 Mastercard will add 175 new roles to their global headquarters in their Leopardstown office. The company, who opened their first Irish office in 2008, currently employ 380 people. Some of the new openings include, project managers, data, analytics, software engineers and cloud and information specialists.